Request a quote for CA-0013TH - Knurled Knob Slotted Head Turn Latch today. 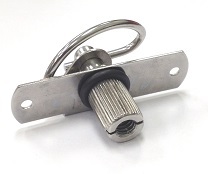 JBF National latches and catches are manufactured from the highest quality materials. They are designed and tested for ultimate reliability and durability. CA-0013TH is manufactured from stainless steel and features an “O” ring with a 1/4-20 hole. 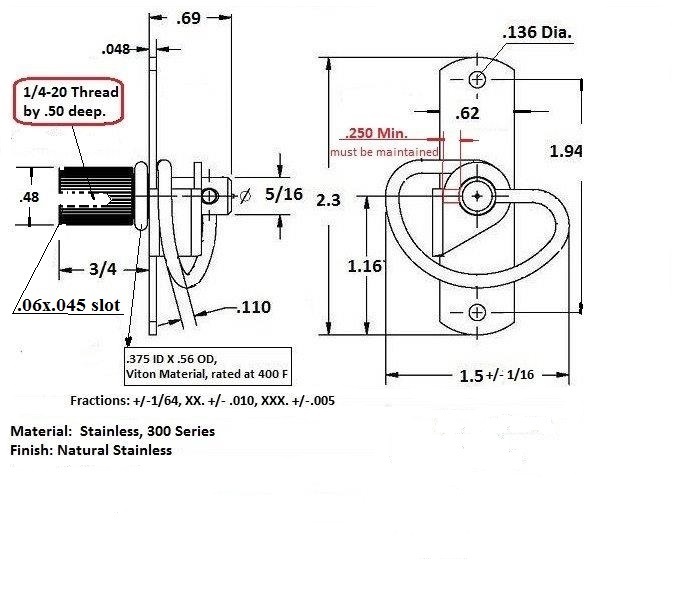 Please see component diagram below.